A ticket is a document which gives an authority to a person possessing it. It can give a person right to attend an event, place or travel somewhere. It is generally a piece of paper authorised or distributed to a given set of people. 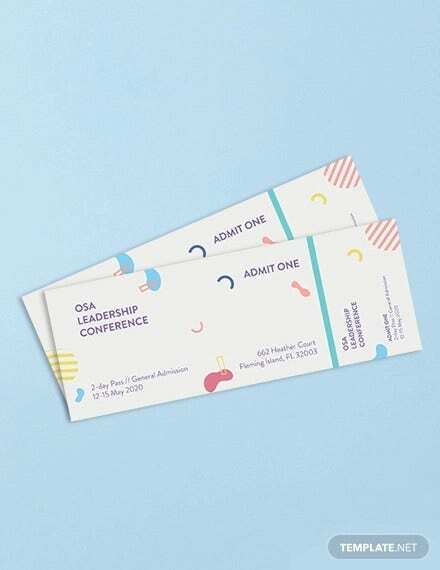 A ticket can be in the form of physical paper or in the online form. 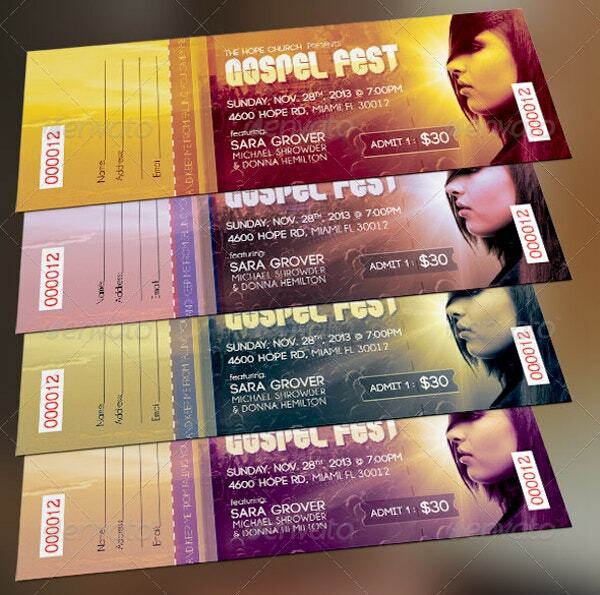 There are many types of ticket templates online. The ticket is used for various purposes. The basic idea of the ticket is to generate money. 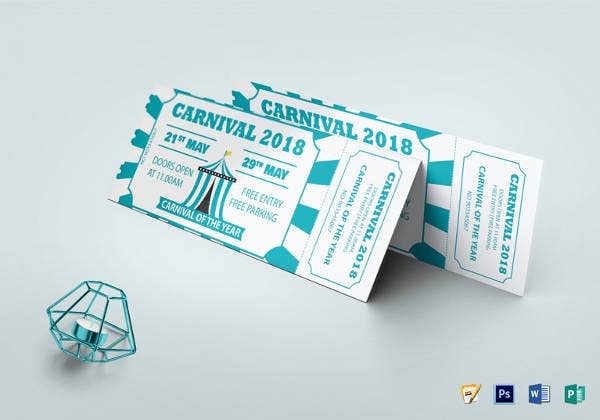 The types of ticket templates are like concert ticket template, raffle ticket template, blank ticket template printable, ticket template publisher, plane ticket template, food ticket template, fish fry ticket template, parking ticket template, movie ticket template, event ticket template etc. Concerts are the events which are performed by celebrities and artists. Tickets are sold for these events. The concert is celebrated and attended by many people. 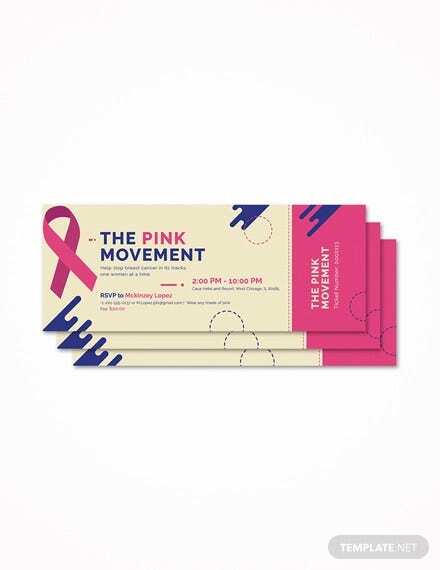 For every concert, there are tickets made and distributed for the event. 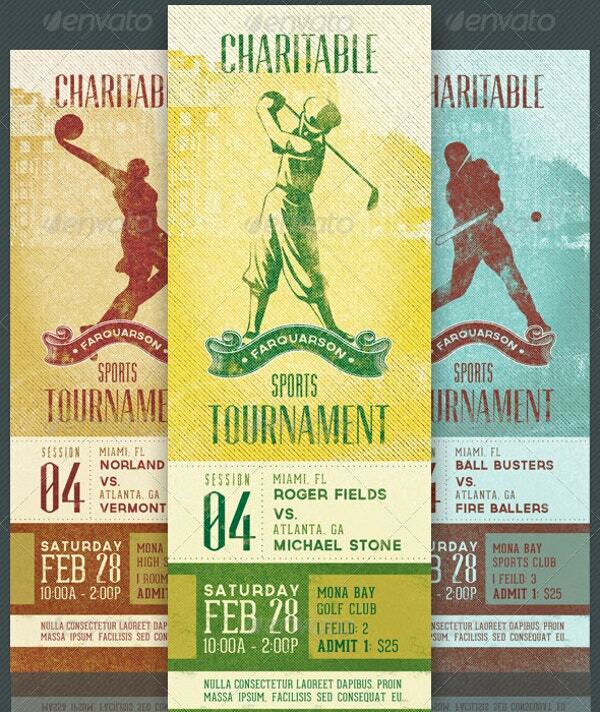 There are different types of tickets templates made for each event. Here are few examples of it. 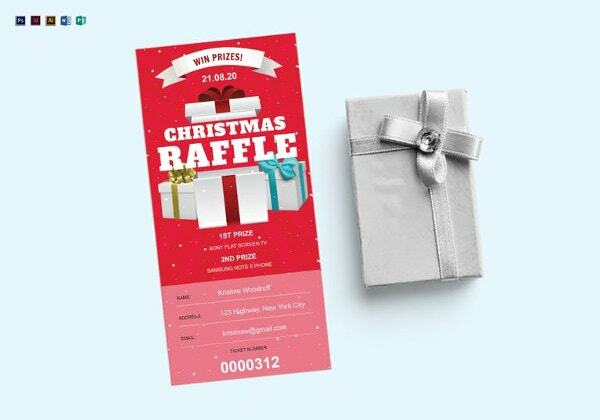 Raffle ticket template is used for the gambling. It is the ticket which contains the series of numbers imprinted on it. Generally, an amount is given to the winner based on the lucky draw or number of that event. Here are the examples of it. 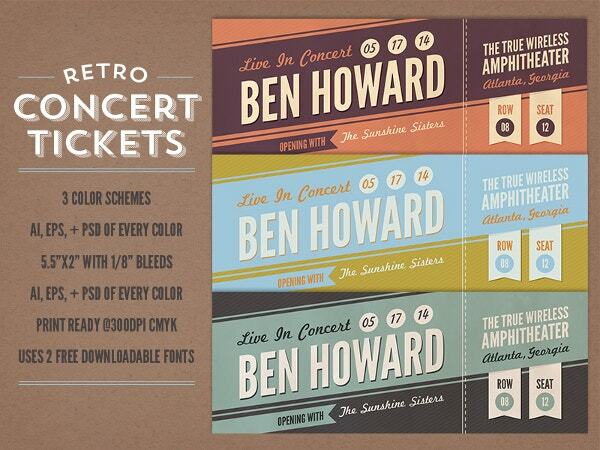 Tickets comes differently not in just size and shapes but in printed formats as well. They can be printed and a few can be distributed online, phones and tablets as well. Every Time you travel on a plane you need to have a ticket to travel. 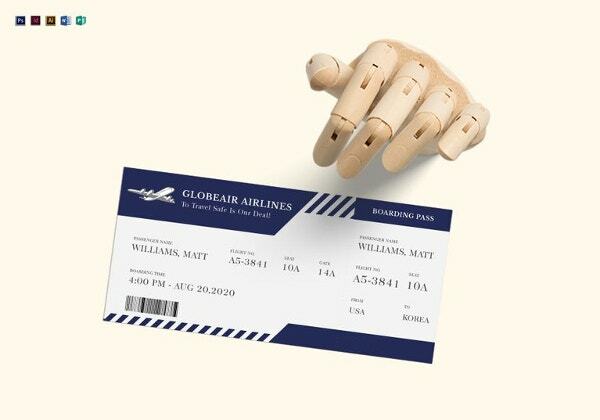 Each airline comes with different plane tickets. They are extremely good with different layout and designs. 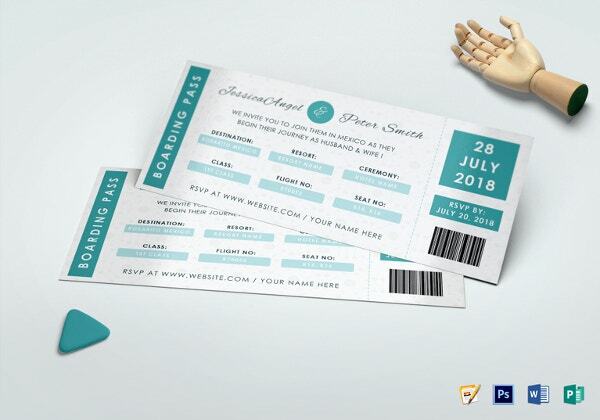 Here are some of the plane ticket templates. 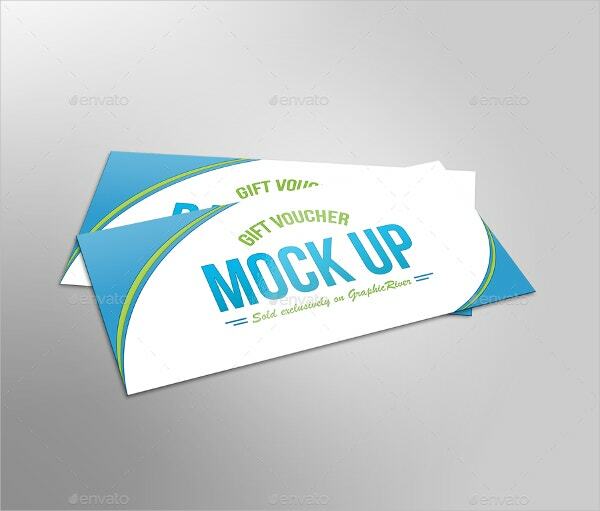 The plane tickets are of different types like plane ticket template pdf, plane ticket template word, boarding pass template etc. 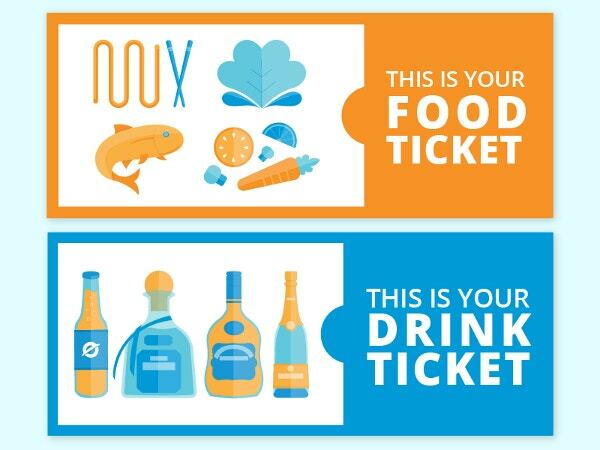 Food tickets are given in restaurant or an event to get the food for free or in minimum charge. They are often given under schemes, charity or for attending an event. The look of the template is directly related to the purpose of the event. 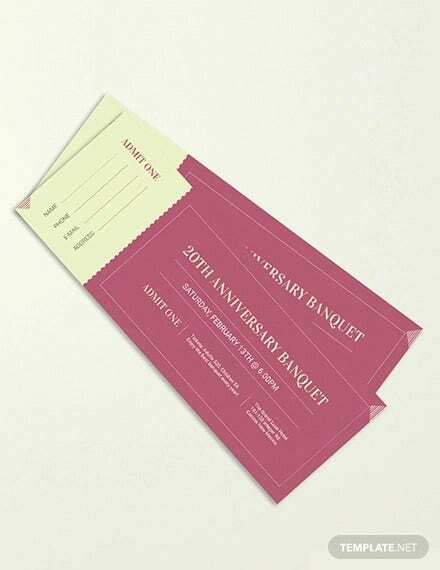 Eg: dinner template, breakfast template, lunch ticket template etc. Theatre charges a certain amount for movies from the people to watch. They give a ticket in lieu of money. The movie ticket authorises a person to watch the movie. 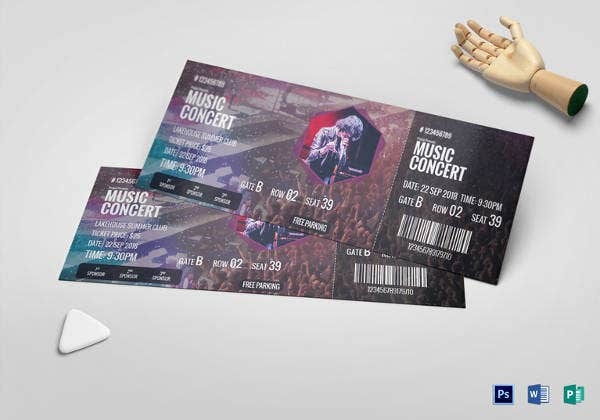 Nowadays tickets are sold online as well as in physical forms. They both have a design and comes in printable and non-printable forms. 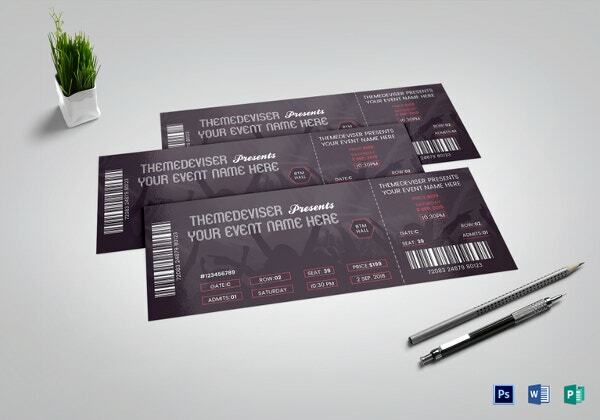 Check few of the theatre ticket template here. 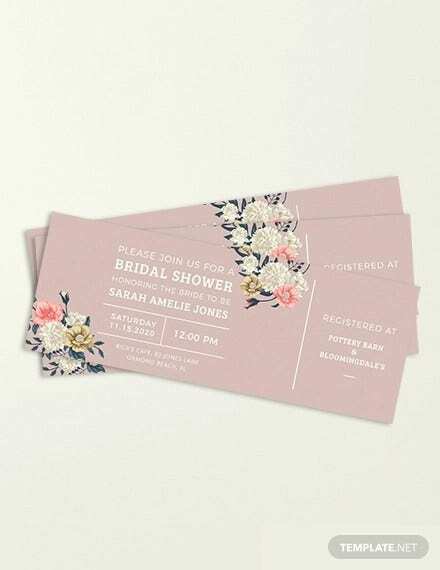 Ticket invitation templates are the documents which are used for invites. 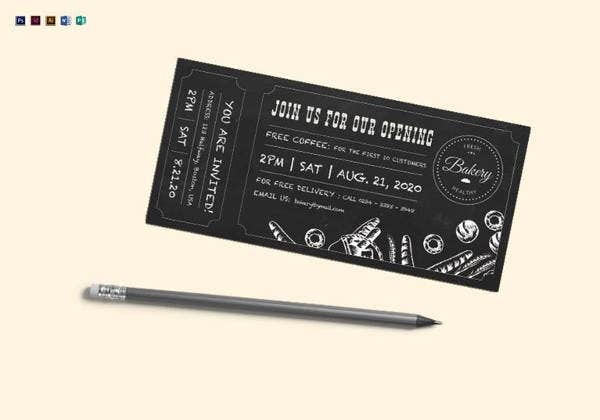 The invitation is sent along with the ticket. The ticket gives an access to enter the invite. 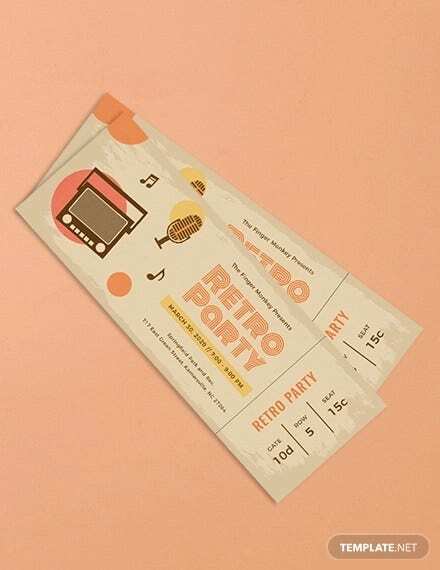 It is mandatory to carry the ticket in order to attend the invitation. 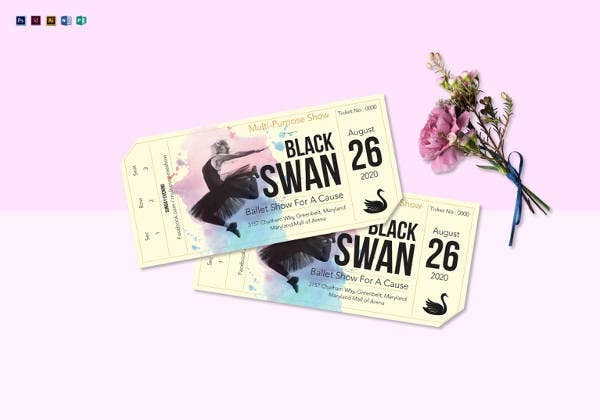 Ticket vouchers are often given to employees, job holders and for a promotional event. It allows the ticket holder to authorise and attend the event. Exit tickets are given in order to exit from an event. 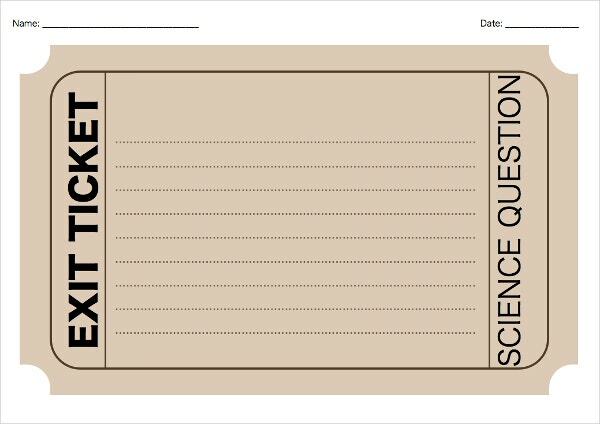 By showing the exit ticket you can leave that space or area. They are basically an instrument to quit from the place. Parking ticket templates are given to those people who drive vehicles. Having a parking ticket template gives them an authority to park their vehicles. Not having a parking template may not give you a space to park. With limited parking space and number of vehicles, these parking templates are made. Prom is a special day in our lives. 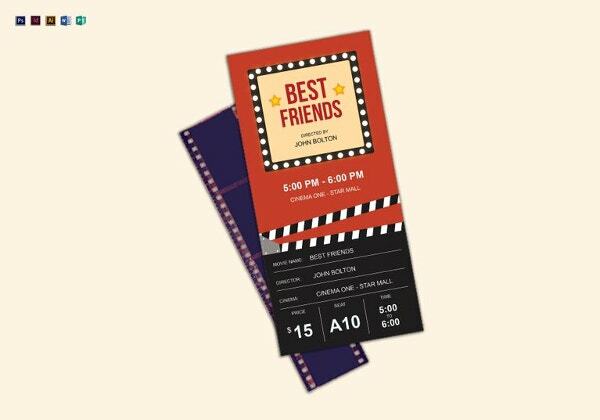 Prom tickets give an access to the people to attend the event. Without the prom ticket, you might not be allowed inside. It carries the name, timings and number of people who can enter. 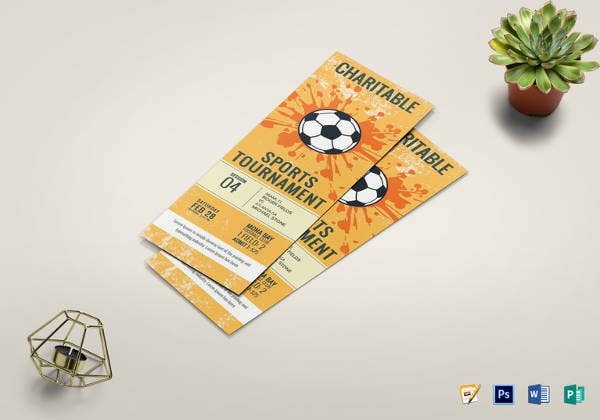 These type of ticket templates are made for raising funds for a noble cause. Through this fund is collected and given to a certain cause. These events can be in the form of the fashion show, rock concert or any other event. 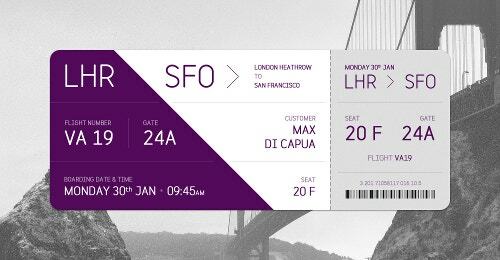 How should a Good Ticket Template look like? 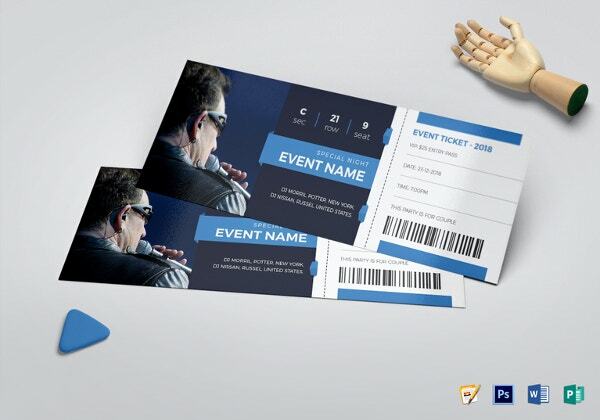 Ideally, a good ticket template should be simple yet attractive. The colors, designs and font used be appropriate. Having too much of terms and condition and texts make a ticket looks complicated and boring. Do not load it with inappropriate contents. Less the content more the sophistications. Generally, a ticket is small in size, information which is important in it should be highlighted with an appropriate font. It must be designed in a way that it is readable. 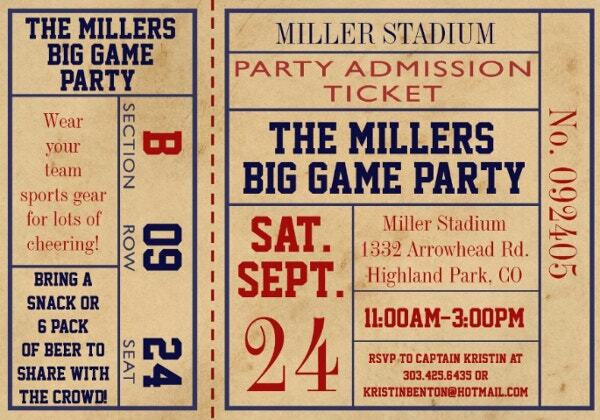 Ticket templates can be used in generating a new design for the existing ticket or a new one. There are a lot of them available online. 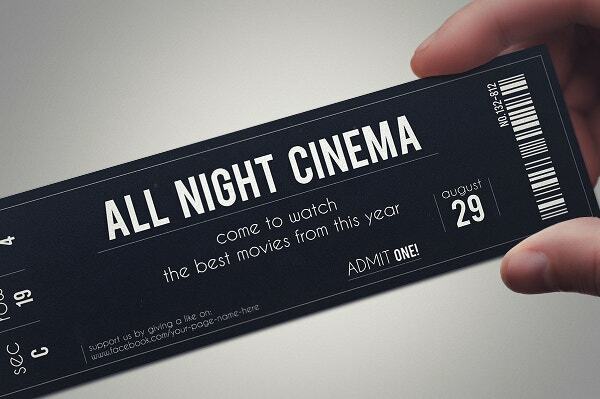 Basically, it depends on your need what purpose you want to print the tickets for. 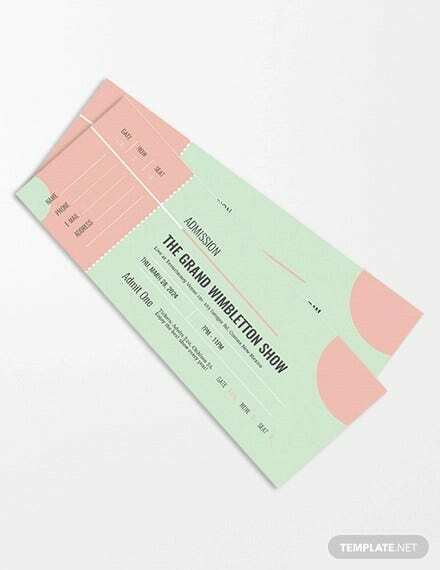 According to it the design, size and other options the ticket is chosen. 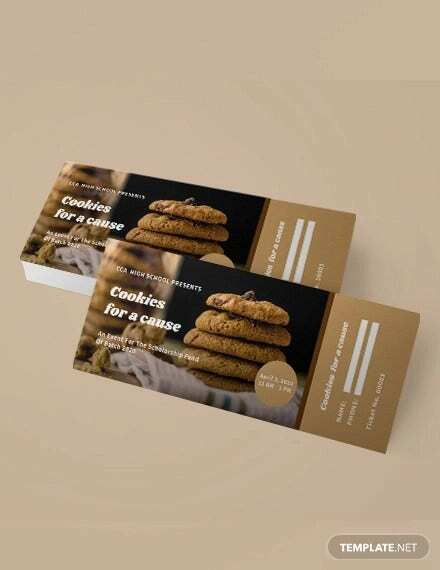 The size of the ticket and the purpose of blank ticket template decides the content. If the ticket template is chosen for a rock concert event. It is likely to be big because it will contain the name of the sponsors as well along with the details of the concert like artist, timing, venue and pictures attached to it. 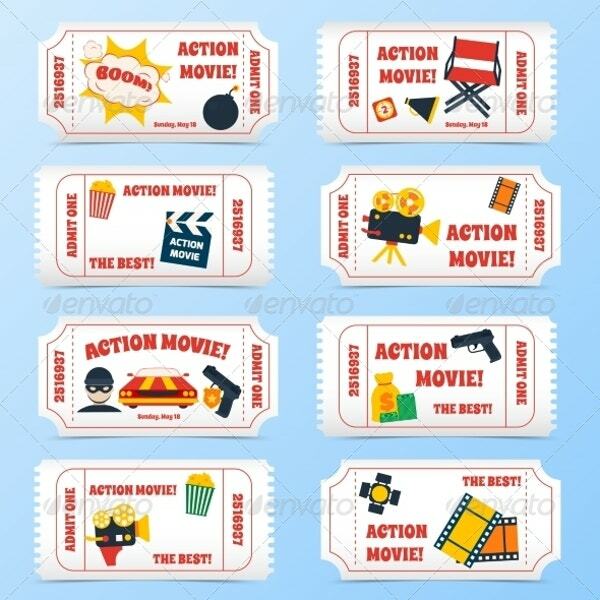 If it is a movie ticket, it can be small in size with the minimum details like timings, seat numbers and screens. > Is picture essential for the Ticket Templates? It is not mandatory to have a picture for the ticket templates. It depends on the event again. If you have a concert kind of event you may need the pictures in it but if the event where it only requires admission you may avoid using the same. > Where can I use Ticket Template? 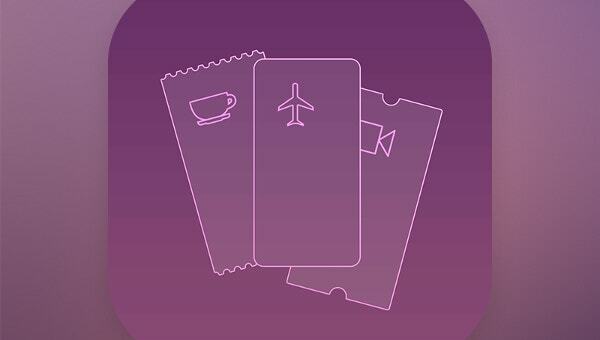 You can use the ticket templates for movie tickets template, event tickets template, concert tickets templates, food tickets templates, travelling tickets template etc.